Things are about to get pretty twisty and twirly, so take some Gravol and fasten your seat belt for my review of the Lensbaby Twist 60. I love blur, always have. I resist hard lines and certainties both in life and in art, preferring softer, more malleable edges. You can keep your formulas and rules, I'll stick with things that I can bend and twist to suit my need (or my whim). It's probably the reason that I prefer viewing the world through a glass of wine or three and it's definitely the reason that I've always found Lensbabies so compelling…they soften the edges on those occasions when drinking wine is frowned upon. I own most of the Lensbaby lineup and last year I fell head over heels for their soft focus lens, the Velvet 56, (you can see my review here), so when I received an email alerting me to their newest release, I was super excited. They graciously sent me a copy to review, but the joke's on them because I totally would have bought the Twist 60, anyway. Of all the blurs, the spinning kind is my favourite and yes, I always ride the Tilt-A-Whirl at the fair. If Lensbaby had called and asked me what kind of lens to make next (which, for some reason, they always forget to do), this is what I would have asked for – a lens that is tack sharp in the centre with a wicked cool spin blur on the background bokeh. So, what's the verdict? The Twist 60 is hands down, my favourite Lensbaby lens and I predict that it will have a permanent place in my bag for a long time to come. The Lensbaby Twist 60 is a return to the company's early tradition of making interchangeable optics that swap in and out of lens “bodies”. 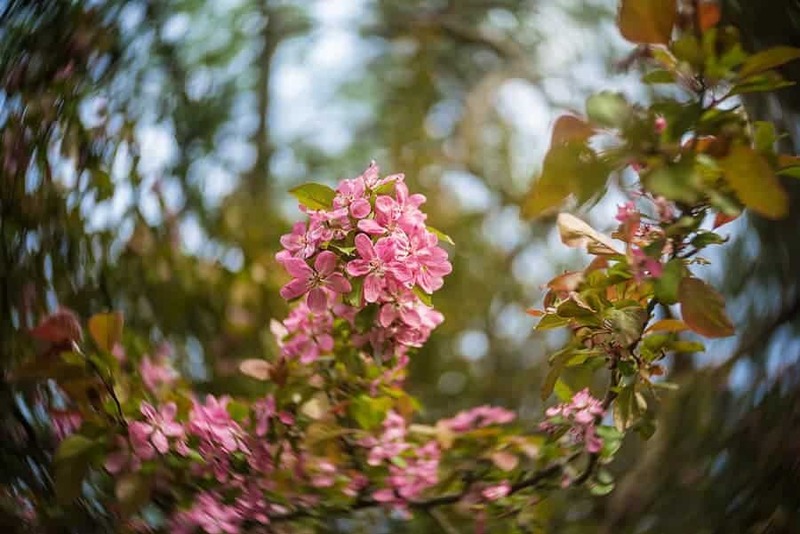 For those who are unfamiliar, Lensbaby is a company that makes (relatively) inexpensive, manual lenses that create various blur effects, in-camera. Their original line-up included a number of different “optics” that could be popped in and out of a lens “body” in order to change effects. 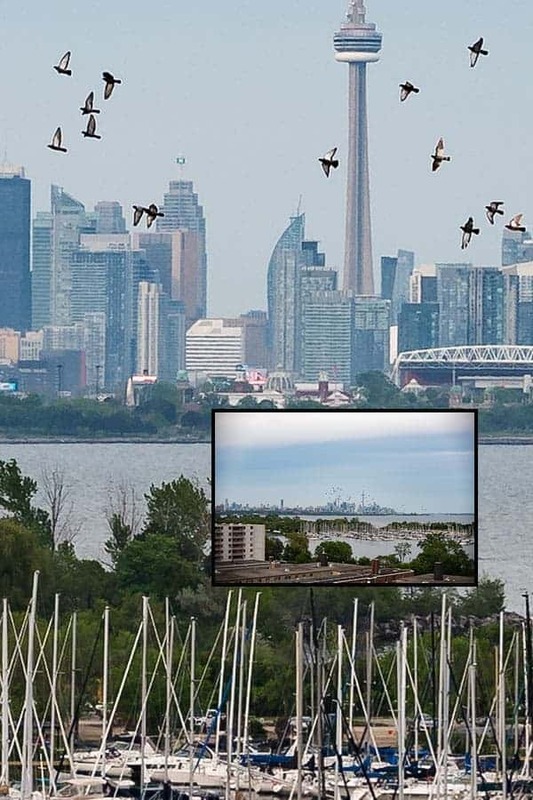 That lens body could be tilted from side to side, changing the point of focus and often creating various radial blurs or “slices” of focus, similar to a tilt-shift effect, but without the shift. In the past couple of years, the company has created two standalone lenses, with a much more solid build quality and a slightly heftier price tag. These were the aforementioned Velvet 56 and the Circular Fisheye, neither of which would have benefited from the tilting body as they both need to be kept stationary and centred. In light of this seeming shift away from their “optic swap” system, I was a little surprised to see that the Twist 60 returns to that paradigm, available for purchase with and without a stationary body (which makes me wonder what is coming next in the line up). This means that, if you have an older Lensbaby body lying around, you can use it with the Twist 60 optic, but you will want to be sure to keep it centred. Ideally, I imagine you would use it with the Lensbaby Scout, which came with one of their older fisheye optics and was another stationary, non-tilting body. Meanwhile, the body that comes with the Twist 60 could be used with that fisheye optic or the old soft focus optic. Becca, a rescued pug mix, poses for her portrait, taken with the Lensbaby Twist 60. Photo by Tracy Munson. At its widest apertures (f/2.5), the lens creates a beautiful, swirling background blur reminiscent of antique lenses, like the Petzval or vintage Russian lenses like the Helios. You can sometimes pick these up on Amazon or eBay, and Lomography makes their own versions of the Petzval, but the Twist 60 is quite a bit more affordable. The edges fall off into a dark, blurred vignette, while the centre remains tack sharp. Like, for reals tack sharp. Really, just so much sharper than any of the other Lensbaby lenses I've used, sharper than some of the Nikkor lenses I've used, EVEN wide open at f/2.5. I can see the difference through the camera's viewfinder, and find this lens miles easier to find focus with than any other manual lens I have used before. As much as I enjoy playing with blur, it has to be intentionally blurry and very few of my photos taken with Lensbabies have seen the light of social media because the focus simply isn't up to par on the parts where it matters. Even my beloved Velvet 56 can be difficult to find perfect focus with at times, but the Twist 60 is so sharp that it is just really obvious when you hit that sweet spot. In my opinion, the Twist 60 is the sharpest Lensbaby lens to date, as seen in this 100% crop from a photo taken at f/2.5. 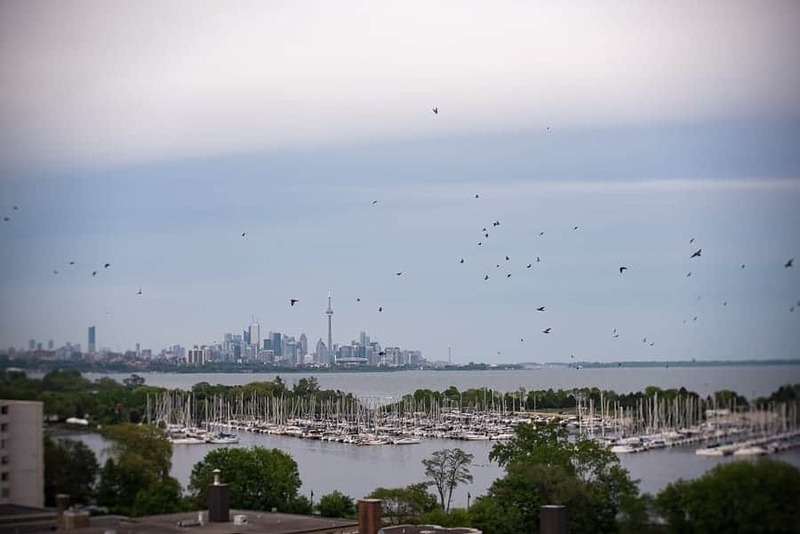 This is a lousy photo taken on a very hazy day, so don't blame the lens for that. This is a 100% crop of the inset photo, taken at f/16 to illustrate the sharpness throughout several different layers of depth of field. Focus was on the pigeons. Stopped down, the lens is sharp enough for landscape photos, but let's face it, you're never going to use it past f/2.8 unless it happens to be on your camera when something remarkable happens and you don't have time to change it. That's simply not the point of a lens that is built specifically for the qualities of shallow depth of field and appealing bokeh (background blur). How Best To Love This Lens? 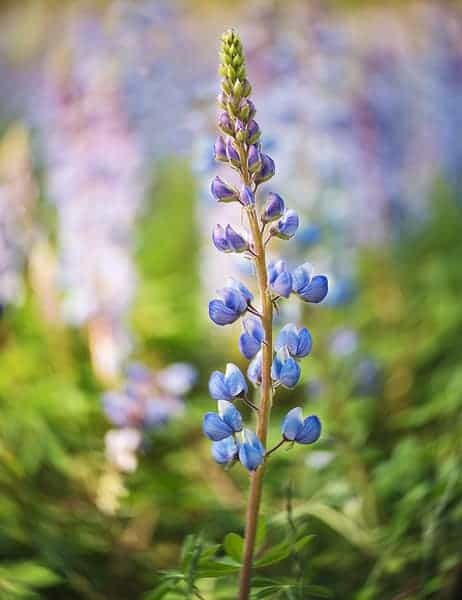 Wild Lupins, taken with the Lensbaby Twist 60 by Tracy Munson. Wide open, at f/2.5 with a subject fairly close and a background set a few feet behind. 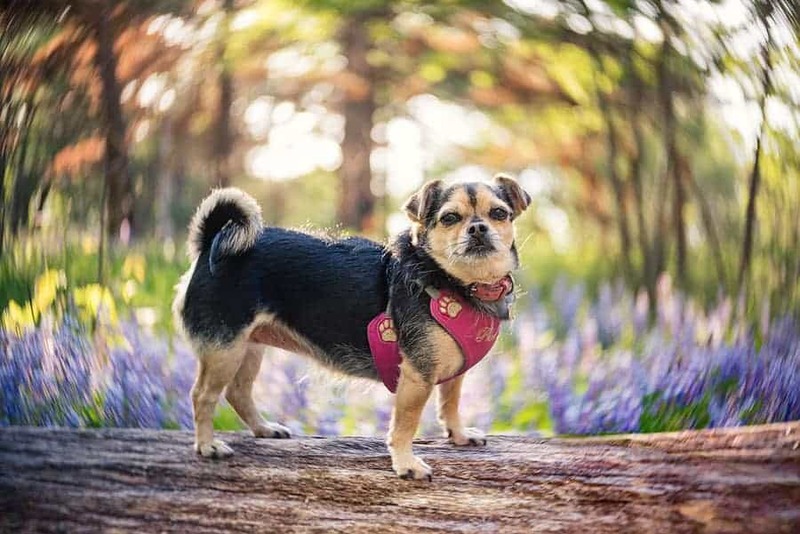 The lens has a minimum focusing distance of 18 inches (45 centimeters), but once beyond that, the closer you are to your subject, the more they will stand out and be separated from the swirly background. Ideally, there needs to be detail and light in the background, the effect will be lost against a clear blue sky or seamless backdrop. Light filtering through trees is perfect, creating images that are bright and airy or sometimes more dark and mysterious, with an Alice down the rabbit hole feeling. In the studio, the effect would be enhanced by shooting against a backdrop of fairy lights or crinkled foil, something that will create lots of bokeh. Because of the soft, dark vignetting of the lens, compositions are somewhat limited to keeping subjects in or near the centre of the frame (at least if you want them to be sharp and undistorted). One thing I have learned in the short time that I've had my hands on this lens is that it is best not to have blurred elements in front of your subject. 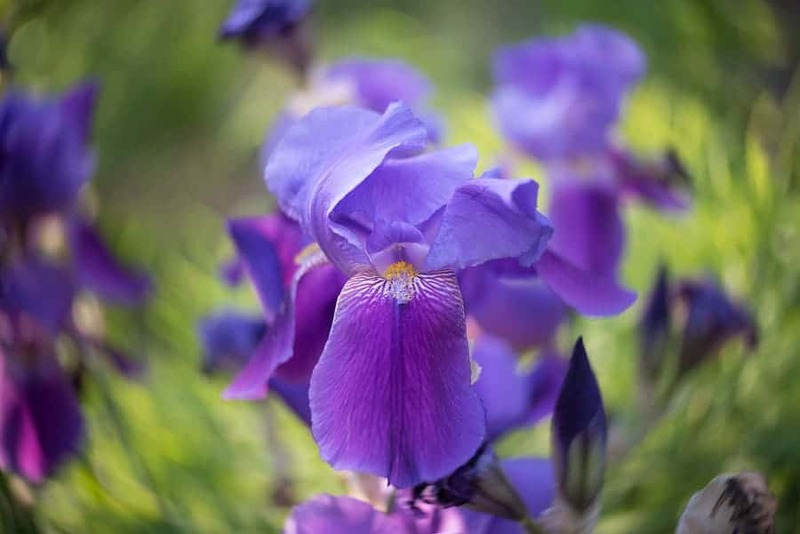 For example, with other lenses, I frequently like to shoot through leaves or flowers that will add some foreground bokeh, but that effect is not particularly flattering with this lens because those foreground elements do not blend into the swirling pattern of the background and just become a distraction. (Of course, no one believes that rules are meant to be broken more than I do, so by all means, prove me wrong!) Most important, when loving any Lensbaby, you must be willing to get your hands dirty, experiment, play and have fun! Of course, my darlings. You will always have to compromise on something. In this case, there are a few less than perfect points, though none of them are deal breakers. First, the lens is meant for full frame cameras and although it will work just fine on a crop sensor, it will effectively be cropping out a good portion of that swirly blur around the edges that you bought the lens for. Second, since it is a lens that I mostly foresee using for portraiture, I wish it was a bit longer in focal length like 85mm or so, especially since it is meant to be used on full frame camera. (Who knows, perhaps this is what comes next for that new stationary lens body). Third, it is (like all Lensbabies) a manual focus, manual aperture lens and will not meter with some entry level cameras. Although metering does work with my Nikon D750, I find that using aperture priority mode results in photos that are somewhat underexposed, perhaps due in part to drawback number four, the heavy vignette. I struggle with whether the vignette is really a drawback, because I do enjoy a good vignette and will very often add one to my photos, but I guess the control freak in me just likes to decide when, where and how much. I do find the vignetting on this lens a little stronger than I would prefer, in many photos, but I will let you be the judge. 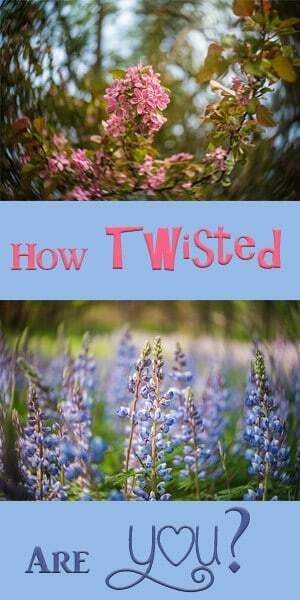 The Lensbaby Twist 60 creates a dark, soft vignette around the edges. Feel free to skip this part if you're more concerned with real life than with numbers and tech specs, I know I would. 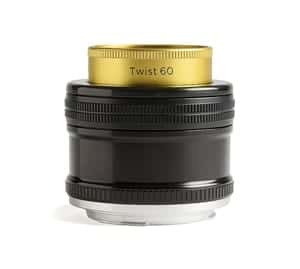 The Lensbaby Twist 60 Optic has a fancy, brassy coloured metal body and a 60mm focal length. It is recommended for full-frame cameras, only and is available in Canon, Nikon, and Sony mounts. The manual aperture ranges from f/2.5 – f/22 and is set by simply twisting the front of the lens to line up the desired aperture marking with a dot. There are soft clicks at the common apertures, but you can also stop in between. It takes 46mm filters and can focus as close as 18 inches (45 cm). The lens is constructed of 4 elements in 3 groups and has a 12 bladed diaphragm. At a diminutive 2.5 x 2.5 x 2.25 inches (roughly 6.35 in cm) and 7.8 ounces (215 grams), there is no reason not to throw this fabulous little lens into your bag for any occasion. So… You Want It, Where Can You Get it? A cluster of crabapple blossoms in High Park, Toronto. Photo taken with the Lensbaby Twist 60 lens, which gives a pleasing spin effect to the background bokeh. Photo by Tracy Munson. Lensbaby's newest project is an 185 degree, waterproof fisheye lens for your GoPro Hero! This lens promises tack sharp focus, from edge to edge, from practically touching the front element, all the way through to infinity and will put you right in the action even more than the GoPro's wide angle lens already does. The distortion is very cool and I'm thinking this is just the excuse I've needed to get myself a GoPro (oh, and also to take up skiing and skateboarding and kayaking and rock climbing….and finding a way to be 20 years younger, as will be absolutely essential for the survival of such activities)! You can view the very compelling promo video and support the Kickstarter campaign here if you'd like to make this project happen and be first on your block to have one. Tracy is an award winning, punk rock listening, animal sheltering, book reading, zombie killing, red wine drinking, bunny hugging nature and pet photographer. 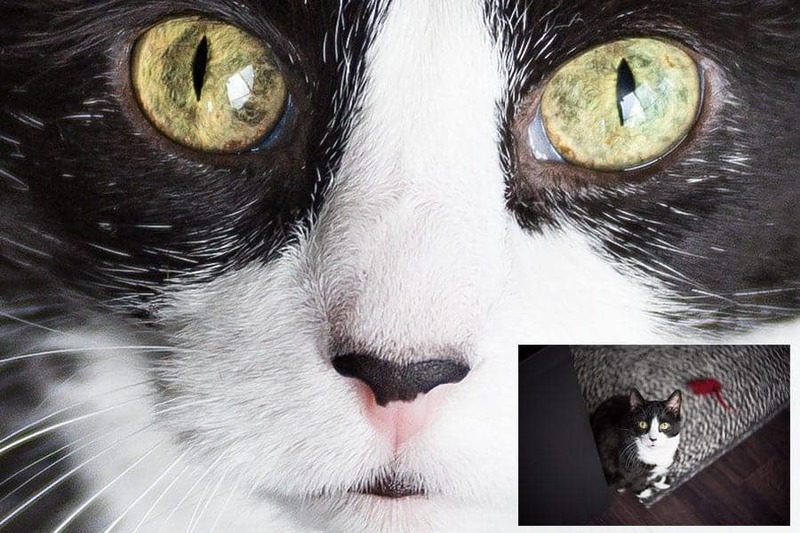 She currently resides in Toronto, with a large man, 2 tiny dogs and a cat called Stompin' Tom. You can find her pet photography at TracyMunsonPhotography.com and her landscape and wildlife photography at FocusedOnCanada.com You can find more articles by Tracy here.